Has the roof of your home aged more quickly than you expected? Maybe it was only recently built, or recently restored, and it’s already faded, cracked, lost a tile or two, or perhaps sheet metal has come loose? In the unforgiving Australian climate, you cannot shirk on the quality of both the materials and the roofing job – though many do! 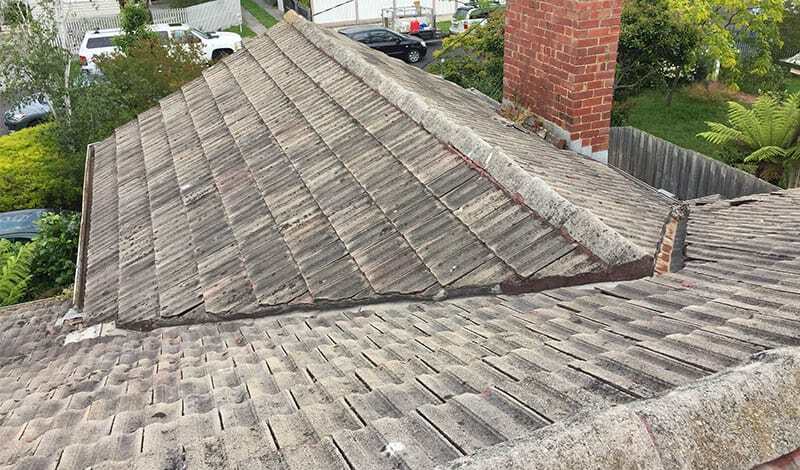 For roof restoration Frankston residents can be sure is tough enough to withstand the difficult Australian climate, WorldClass Roofing are the trusted experts. 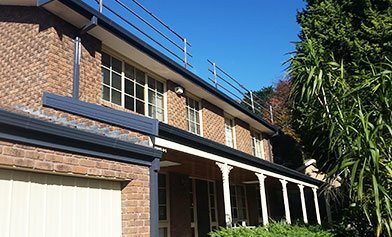 With WorldClass Roofing, our customers can not only make sure that the next roof restoration for Frankston’s roofs is long-lasting, but as new! We pride ourselves on our superior quality roofs. It’s important that all damaged roofs are quickly mended. 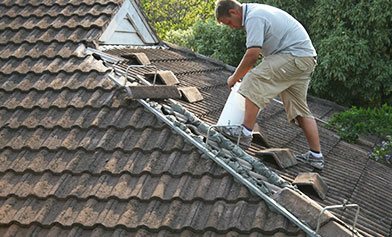 Residents or home owners tend to leave the minor damages sustained in what are routine weather events in Australia – storms, heat waves, high UV days – concerned about the cost incurred by roof repair companies who will turn a small job into a complete roof replacement. But this is unwise. Firstly, delays in fixing even minor repair jobs can incur greater damage, by leaks and water damage. And, secondly, when it comes to roof repairs in Frankston, you need a company you can trust won’t use minor damage as a pretence to replace your entire roof. WorldClass Roofing undertake roof repairs Frankston home owners can trust as affordable and reliable. Put a roof over your head, call us today, on 1300 097 969 or on 03 9580 9955.